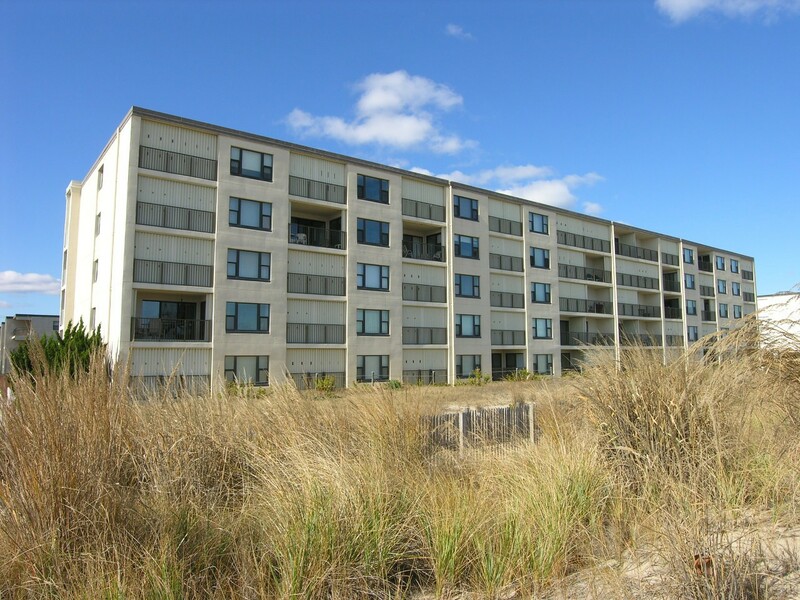 Direct ocean front five story midrise masonry with an east facing balcony for the ocean view. Its lower midtown location puts you close to the Convention Center with the new Peforming Arts Center. Near lots of bayside dining, mini golf, water sports and amusement park activity. Central air, elevator, outside shower and 2 assigned parking spaces with each unit. Constellation House building has outside shower among other amenities.